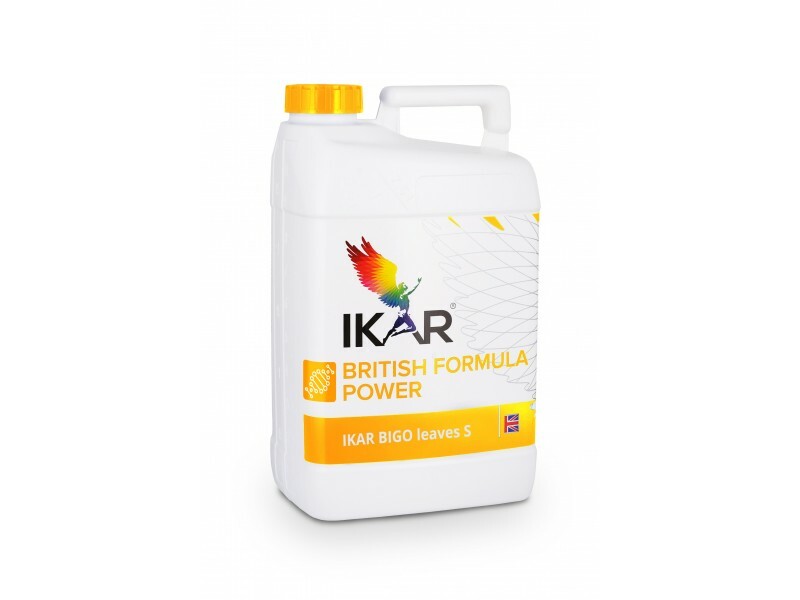 HQ generation fertilizers with high added value, stimulating the regeneration processes for all outdoor plants. Active substances, which are in the fertilizers, tone up and give the plant additional energy in the early stages of growth, during which the plant productive organs are intensively formed. 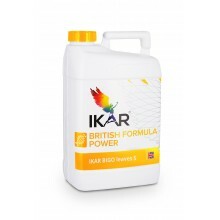 The fertilizers strengthen the natural immune system, normalize physiological functions. Plants more intensively grow green leaf area, intensify photosynthesis, more efficiently form new sprouts.